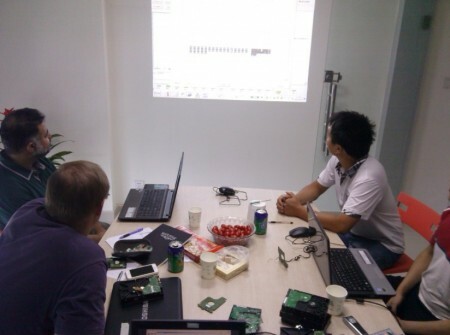 3, Dolphin Data Lab will focus on maximal protection to the source hard drives with clients’ data. 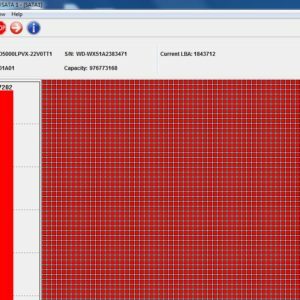 Many data recovery tools from other suppliers were released without much attention to this one and that’s a big mistake. 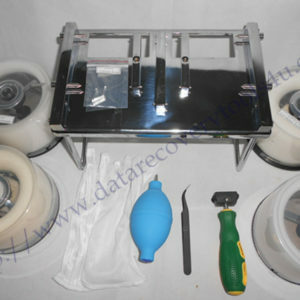 For patient faulty hard drives, they cannot bear continuing or repeated operations on the same areas of the same platters, all the physical components may have some damage more or less and if users use some tools without enough protection measures to the source drives, the source drives become very fragile and sensitive to be further damaged. 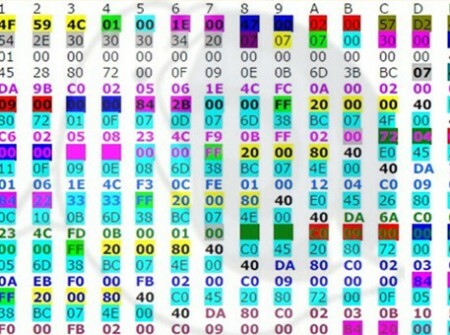 Within Dolphin data recovery tools such as our DFL-DDP USB3.0 tool, write blocking is one very basic feature, DFL-DDP is able to disable the pre-reading and loading of the hard drive necessary parameters so that to reduce the chances of sector reading by the faulty heads, besides, all sectors read will not be re-read again. As for design of the disk image and file extraction, Dolphin developing engineers have perfectly combined them together and these two can make best use of the same bitmap and during the image or file extraction, all read sectors won’t be read again. Besides, DFL-DDP USB3.0 is able to automatically switch the read modes between DMA modes and PIO modes and this make the program can read each sector of different health properly to make sure the data can be got off and at the same time keep the sector to be at a better situation. 9, Dolphin Data Lab is releasing our super data recovery equipment -DFL-SRP USB3.0 for all hard drive brands for logical recovery, firmware recovery and bad sector recovery, this is one highly integrated and smart data recovery tool with all the latest data recovery technologies. Users can see this tool within January. More data recovery tools and data recovery technologies are in our plan to be released within 2015! Let’s wait and see! Within 2015, Dolphin team are with all data recovery engineers!